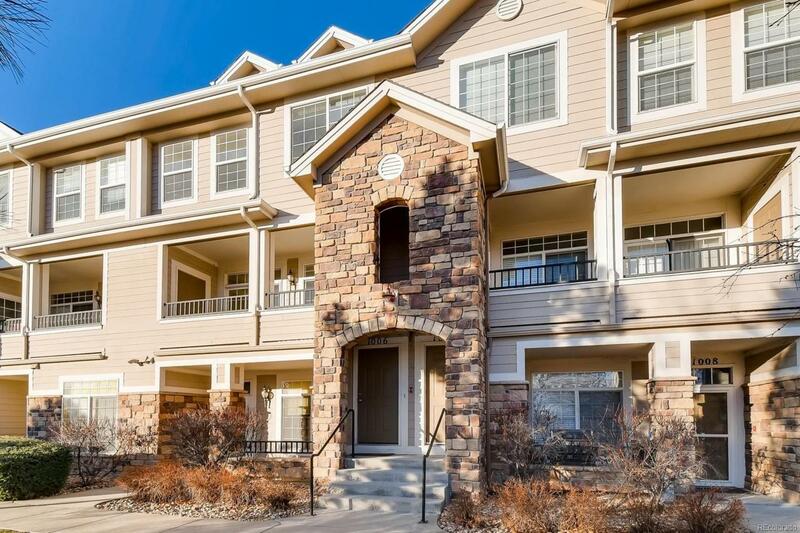 Beautiful and Bright 2 Story Condo in Thornton! This 2 Bed 2 Bath Multi Level Condo has an open living area with breakfast bar, vaulted ceilings, fireplace, large dining area and New carpet throughout! Both Bedrooms are on the second floor featuring a large master bedroom with a walk-in closet, master bath and double sink. Enjoy the clubhouse with it's outdoor pool and workout room! This Condo is located just a short walk from East Lake Park, walking Trails and the anticipated Light Rail Station.